Shop online for over 9,400 in stock building supplies at discounts up to 90%. 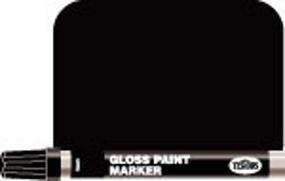 Paints is the most popular of the 14 in stock building supplies categories, then Glues, and Hand Tools. 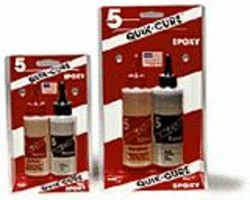 Testors is ranked #1 out of 141 in stock building supplies manufacturers, followed by Tamiya, and K & S.
This is a 250ml Bottle of Tamiya color Acrylic Paint (Thinner). This is the Squadron Tools Drill Bit Index with sizes 61-80 Drill Bits. 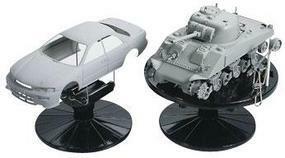 Extra-thin plastic model cement with applicator brush. Used to glue parts already held together. The thin glue will wick into the joint for a firm bond. 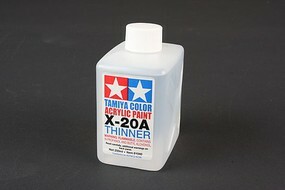 23ml Jar of Tamiya XF-2 White color Acrylic Flat (Matt) Paint. This is a Coarse Grit Sanding Stick from Squadron Products. This package includes Five Tubes of 1/8 Round Brass Tubes by K&S Engineering.